Georgia and Auburn are set to meet for a monster SEC showdown on Saturday. The game is being held at Sanford Stadium in Georgia and the Bulldogs are favored heavily, coming at -14.5 points. The Bulldogs are ranked No. 5 in the nation while the Tigers hold the No. 24 ranking. Georgia haa won four of the last five matchups between the two sides, but fans shouldn't be counting Auburn out of this one. A win for the Tigers would be a huge boost to a program that has struggled this season, going 6-3 in their first nine games of the year. Here's how they can pull off the stunner. Auburn had an abysmal ground attack in their win over Texas A&M, relying on Jarrett Stidham to provide the bulk of their yards on offense. JaTarvious Whitlow rushed the ball eight times and only managed 16 yards on the ground. In total, the Tigers could only muster up 19 rushing yards on 21 attempts, their worst mark of the season. If they can't find a way to run the football against Georgia, then it's going to be a long day at the Dawg Pound. Just as Auburn needs to get their run game going, they need to put a stopper on Georgia's. 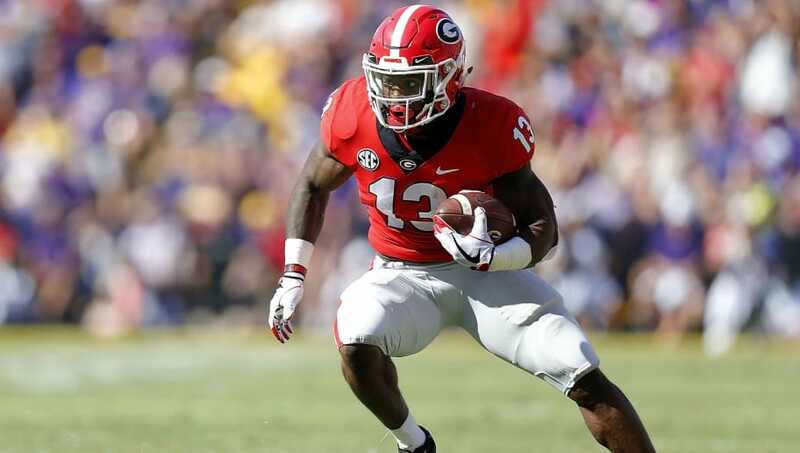 Elijah Holyfield and D'Andre Swift have been excellent this season, combining for 12 touchdowns and 1,300 yards on the ground. The tandem rushed for a combined 271 against Kentucky and Swift found the end zone twice while Holyfield scored once. 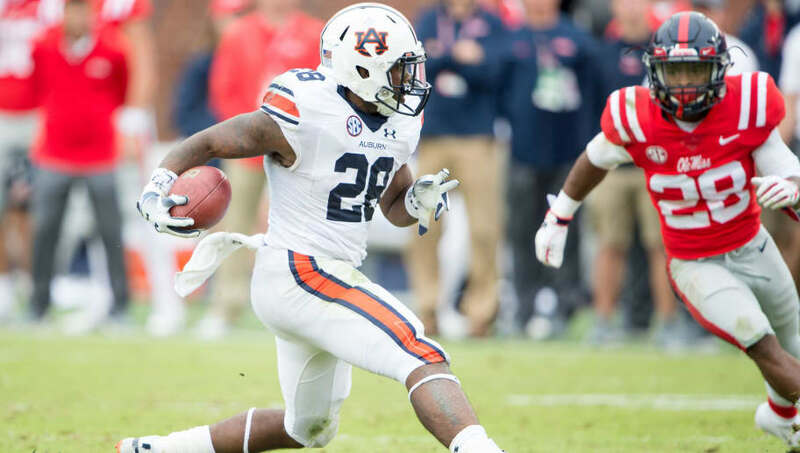 Auburn has a strong run defense, having allowed just five rushing touchdowns this season. They will need to come up big on Saturday. Stidham is no stranger to the spotlight, especially when facing off against some of the top teams in the nation. He led Auburn to two upsets over top teams last year, knocking off No. 2 Georgia and No. 1 Alabama in a span of three weeks. 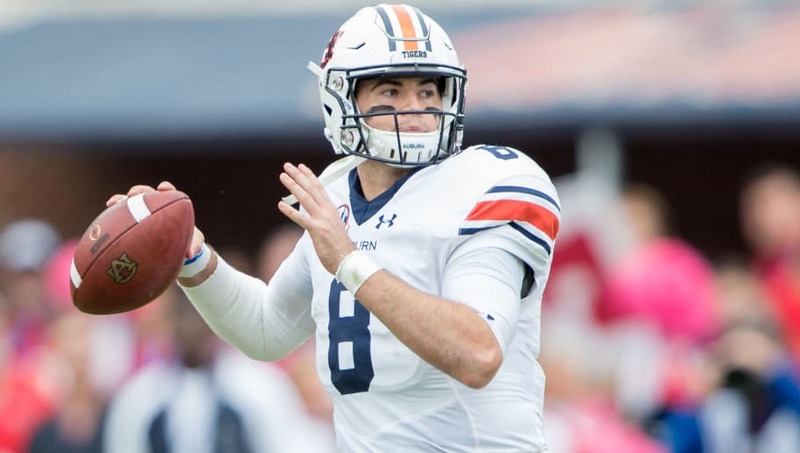 Stidham is only throwing for 7.4 yards per attempt this season and has thrown just 10 passing touchdowns in nine games. 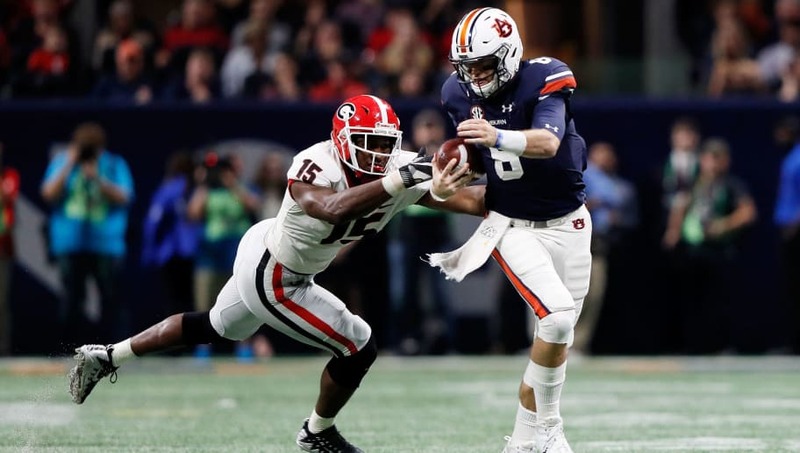 He hasn't turned the ball over a lot, with four interceptions thus far, but he needs to be willing to throw some deep balls if Auburn want to take home a win this week.